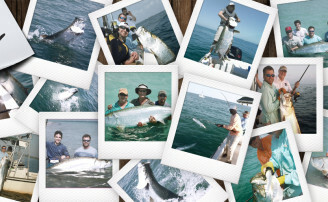 Tampa bay Red Snapper fishing is a favorite among offshore enthusiasts. They are a challenging battle, very willing to bite and make for great table fare. 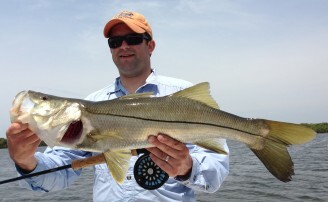 They are for the most part an offshore species generally 20 miles or more out into the Gulf of Mexico. 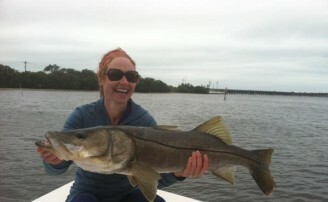 They generally range in size from 4 to 30 pounds. 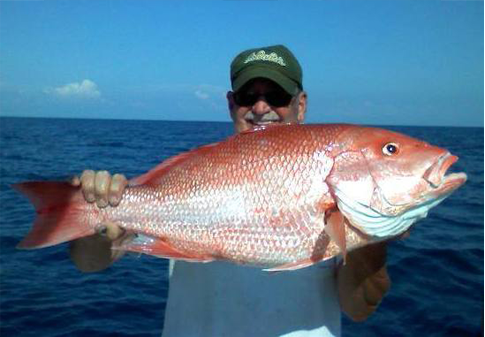 Very large Red Snapper can go over 40 pounds at times.